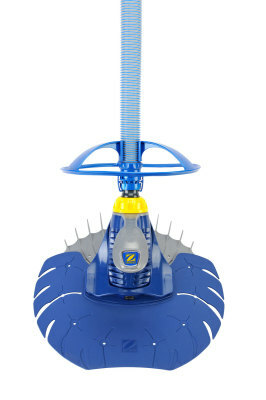 The Zodiac G3 PRO pool cleaner delivers proven results for powerful cleaning performance for all in-ground pool surfaces. 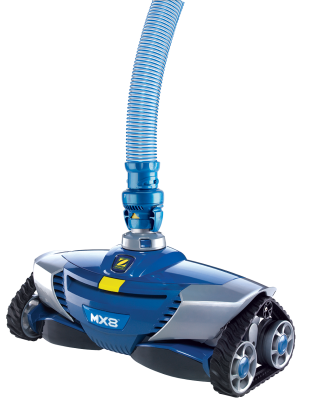 Suitable for all pool surfaces, the G3 PRO quickly removes debris while thoroughly cleaning pool floor and walls to the water line. 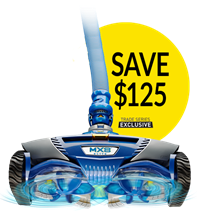 The G3 PRO cleaner includes 39' of durable, scuff-resistant hoses, as well as an additional diaphragm. With just three quick steps, the G3 PRO cleaner is ready to clean. Simply attach the disc and the wheel deflector, assemble the hose, then connect to the skimmer or dedicated suction line. No tools or special plumbing required. One Moving Part - Superior, reliable one moving part technology. No gears, wheels or flappers for simple, silent operation and low-cost maintenance. 36-Fin Disc - Ensures maximum adhesion on all pool surfaces, and eliminates hang-ups on lights, drain covers and fittings. Wheel Deflector - Enables enhanced agility for negotiating tight corners. Quick-Release Cassette - Provides quick and easy access to the diaphragm for simple maintenance. Easy to Install - Just three steps and you’re set! No tools or special plumbing required. 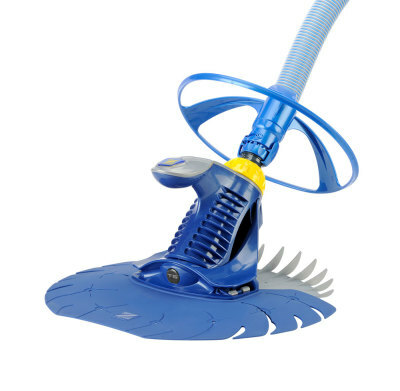 Versatile In-Ground Pool Cleaner - Connects directly to skimmer or dedicated suction line. Bonus - Includes additional Long-Life Diaphragm. Dura Life Diaphragm - provides maximum durability with silent operation. Twist-locking Hose - secures a simple, easy connection and reduces vacuum loss. Adjustable Wheel Deflector - adjusts as needed for fluid navigation around corners, steps and ladders. 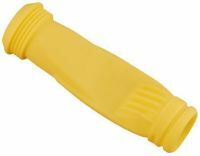 Quick Connector - enables quick, secure attachment to cleaner head. 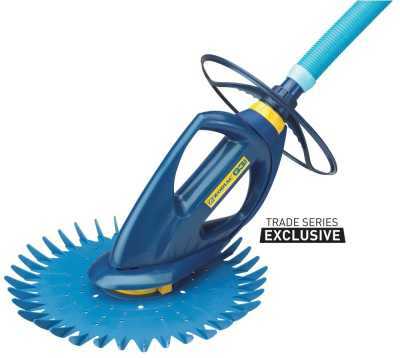 Duo Disc System - provides maximum cleaning coverage, and fins allow unimpaired cleaning.